Small group travel designed for the discerning traveller. 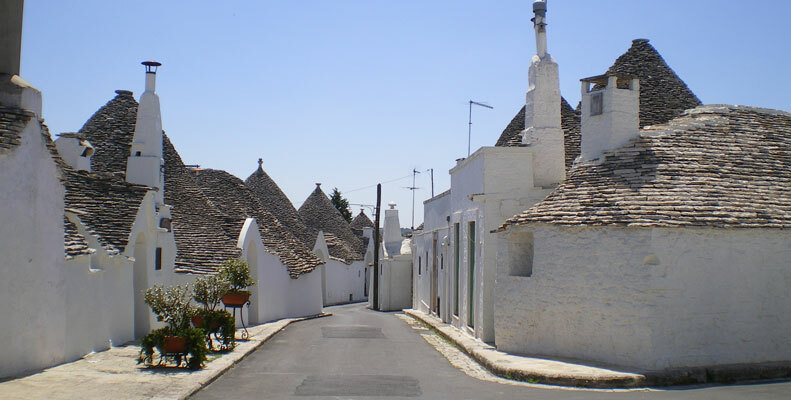 Join us for unique and exclusive guided small group tours of Europe, specialising in Italy. Be accommodated in high quality hotels, palaces and villas in historic centres, experience the best regional wine and cuisine and visit places beyond your imagination, on the holiday of a lifetime. We invite you to be our guest in Italy. Want to see Italy, France, Sicily, Corsica or Sardinia? Read what some of our guests have said about their travel experience of a lifetime! "... a wonderful experience, like living in a fairy tale. We are sure the memories will live with us forever..."
Capo Corse, Ajaccio & Bonifacio. Costa Smeralda, Nuoro, Oristano & Cagliari. Are you planning a holiday in Italy, Croatia, France, Portugal or Spain? We would be delighted to help you design a personal, couple, group or company itinerary, so your travels will be a memorable and hassle free experience. Our itineraries are also designed to combine with one another. In between these itineraries there are a few days of 'rest', when we will make our suggestions to you as to how best these few days may be spent! Contact us to receive a detailed itinerary. Don't be disappointed - book now for 2019! ALL PRICES are subject to change until full payment has been received. SINGLE SUPPLEMENT (for a double room for single use) available on all itineraries. Terms and Conditions apply to all bookings, including cancellations and amendments - available in detailed itinerary. At heart this is your holiday and we will do our best to accommodate any special requests or wishes.